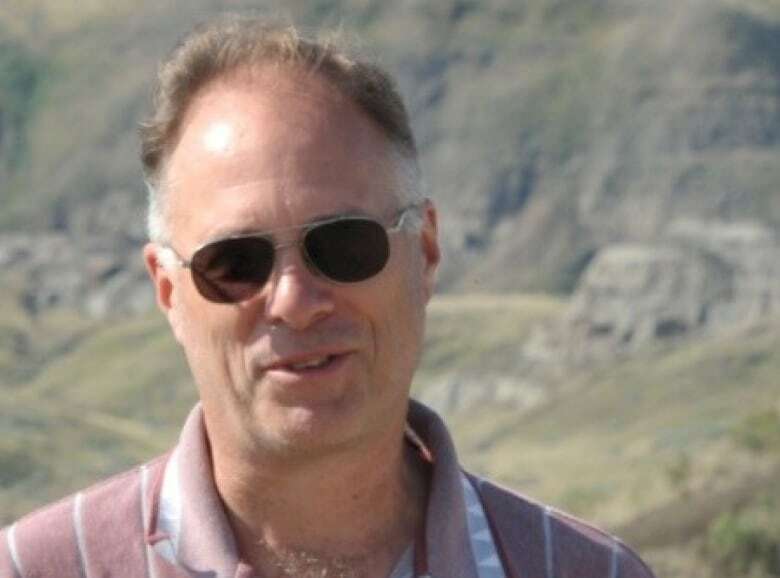 Friends and colleagues remember Canadian mining executive Kirk Woodman as an outgoing, positive and ethical man who was dedicated to his job and often integrated himself into the communities where he worked. "Everybody has favourite people in their lives and he was one of my favourite people. And I think he was probably the favourite person of a lot of people," said Ron Mills, a geologist in Halifax and longtime friend, who worked for Vancouver-based Progress Minerals Inc.
"He really helped to look after people." Woodman was doing mineral exploration work in Burkina Faso, according to Mills. He was abducted Tuesday night by a dozen gunmen at a mining site owned by Progress Minerals in Tiabongou, near the Niger border. The Canadian government said it's an area under growing threat from armed jihadists. 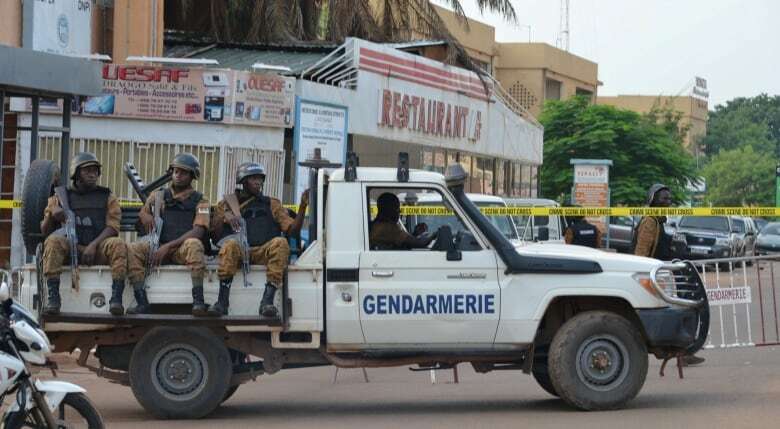 The Burkina Faso Security Ministry said Woodman was found dead a day after he was kidnapped. Mills recalled a conversation about 18 months ago in which Woodman told him he had no concerns about dangers in the area — and that he was looking forward to retiring. But Mills said his friend was the kind of person who would embrace the local community. "By doing that, you place yourself in a position of trust and vulnerability," he said. "And every time you do that, it puts you at risk." 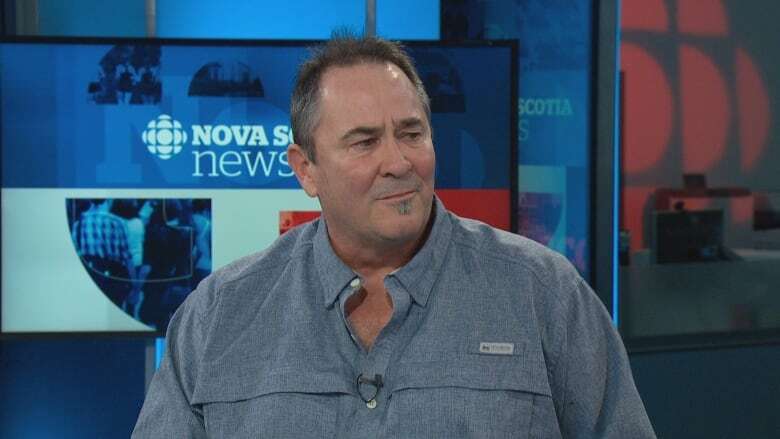 Robert Harris, a Nova Scotia engineer in the mining industry, worked with Woodman over the last 20 years. Harris developed the Youga Mine in Burkina Faso, where he said Woodman did the exploration work. Woodman, Harris said, was jovial, a team player who got along with everybody and "a very good geologist." "All the projects that I worked on with him, he got it done and he got it done well. And many of those projects led to mines, actually building a mine." He remembers many evenings with Woodman, after working all day on projects throughout West Africa. "You know, sharing a beer and talking about the day's activities. I can still recall that. Those are good memories for me," he said. "Back in those days, this is back in 2010, 2011, it was always pretty benign ... but obviously things have changed." Harris said that in his experience, the locals were always very kind and helpful. "We were of benefit there. And we were always seen as a benefit," he said. "So I mean I was very shocked and surprised to see what had happened to Kirk." Mills said he hopes Canadian mining companies and geologists will start to be more critical about where they start projects abroad. "I don't think it's worth the cost, at all. It's unfortunate, but it means I think we're going to have to withdraw from some of these places." Harris said that in West Africa, he believes it will be difficult to get authorities and the government in Burkina Faso to get to the bottom of what happened. "But I hope that progress is made because I think that the family and everyone deserves an answer on who's responsible for this," he said. "All of my colleagues and people that knew Kirk, we're just sort of taking a moment now and just thinking about him."